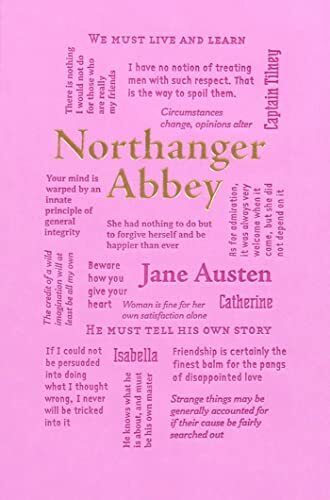 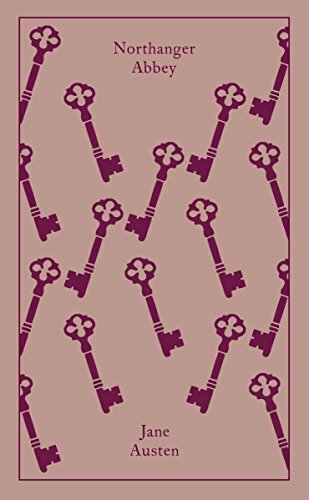 Considered the most light-hearted and satirical of Austen’s novels, Northanger Abbey tells the story of an unlikely young heroine Catherine Morland. 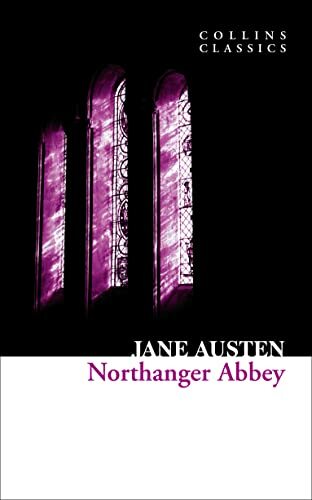 While staying in Bath, Catherine meets Henry Tilney and his sister Eleanor who invite her to their family estate, Northanger Abbey. 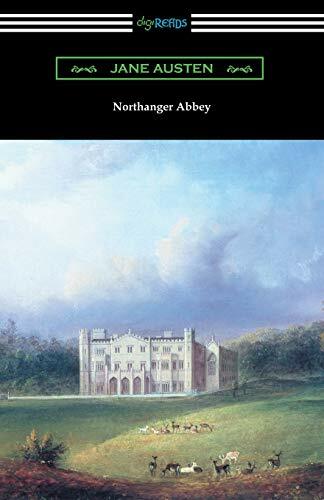 A fan of Gothic Romance novels, naive Catherine is soon letting her imagination run wild in the atmospheric abbey, fuelled by her friendship with the vivacious Isabella Thorpe. 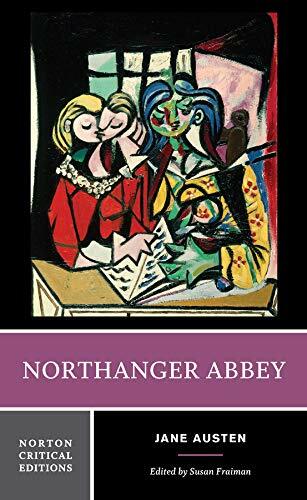 It is only when the realities of life set in around her that Catherine’s fantastical world is shattered. 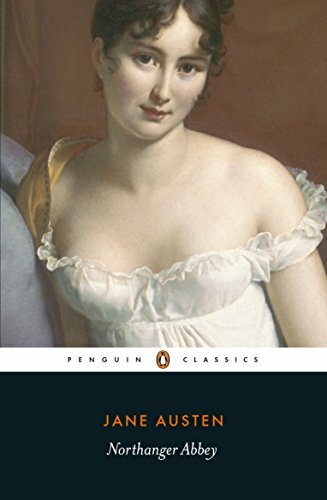 A coming-of-age novel, Austen expertly parodies the Gothic romance novels of her time and reveals much about her unsentimental view of love and marriage in the eighteenth century.